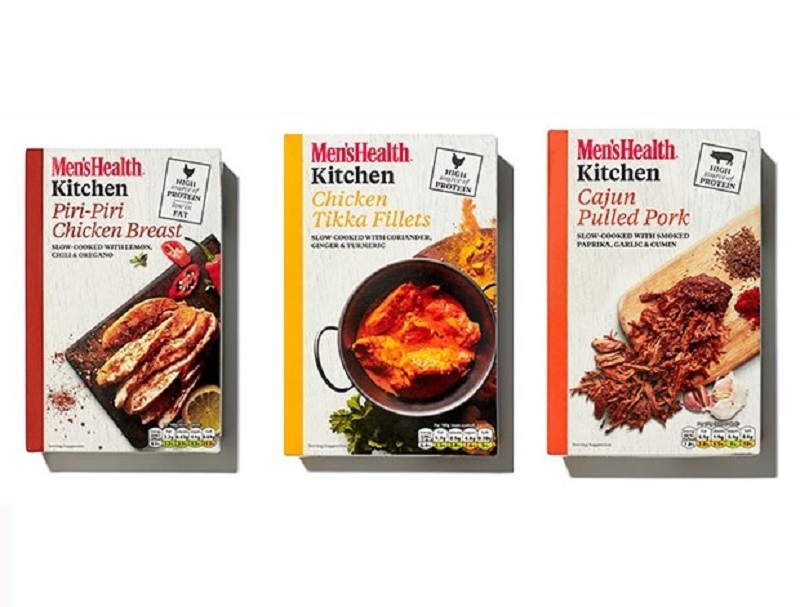 Men’s Health is launching a new range of sous vide meats, just a few weeks after the men’s magazine brand announced it would be lending its name to a range of sausages manufactured by ABP. The sous vide products will be made by M & M Walshe and will be launched into Iceland in October before becoming available in Morrisons in the new year. The products will be promoted in the pages of the magazine. Cajun Pulled Pork is one of the initial products, alongside Chicken Tikka Fillets and Piri Piri Chicken Breast.